Confirming one of the industry’s worst-kept secrets, Google announced today that it finally has a cost-reduced version of its Google Home smart speaker. The $49 Google Home Mini, available for preorder now, will go head to head with the Echo Dot that Amazon introduced way back in March 2016. Like the original Google Home, the Mini will feature fabric over its speaker grill. But Google assures us this is no ordinary fabric. Google’s lead designer for home hardware, Isabelle Olsson, said the company invented its own yarn for the Mini—going through 157 iterations to find just the right colors: chalk, charcoal, and coral. “The first thing you notice,” Olsson said, “is the striking simplicity. The yarn is designed to allow sound and light to pass through it. 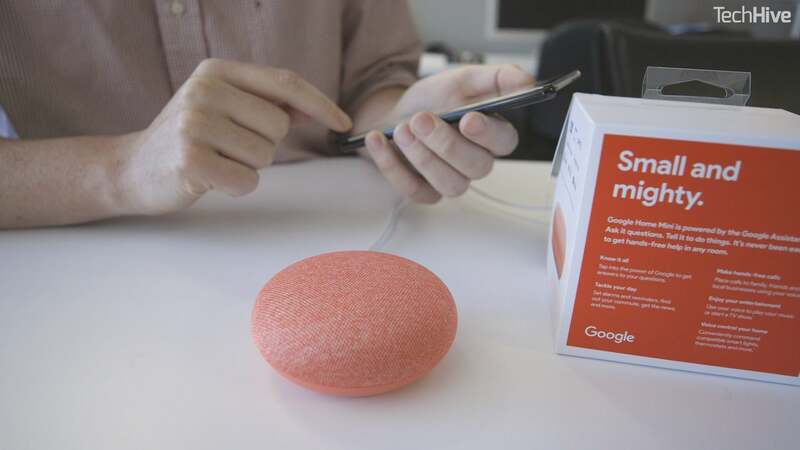 Touch the fabric to pause the music or talk to the assistant.” Olsson said the speaker projects sound 360 degrees, or you can connect it to a Chromecast speaker. The ability to stream video from a Nest Cam to a Chromecast shows the enviable synergy between Google and Nest Labs. Industrial design aside, the biggest threat that Google presents to Amazon—at least on the smart home front—is Google Home’s voice-recognition capabilities. Google was first to recognize and respond to different people’s voices, and it’s still superior when it comes to linking one voice command to the next. Google VP Rishi Chandra introduced another new feature called Family Link accounts, which fine-tune the Google Assistant to respond to the voices of children under age 13. With Family Link, Google Assistant can read children’s stories, play games like freeze tag, and respond to the types of questions that kids ask. Google has also partnered with Disney to bring characters from Disney properties ranging from Mickey Mouse to Star Wars to Google Home. Chandra said Warner Bros. and other studios would follow. And where Amazon must rely on partnerships with other smart-home product builders, Nest Labs’ chief technology officer Yoky Matsuoka touted the synergy between Google and Nest. 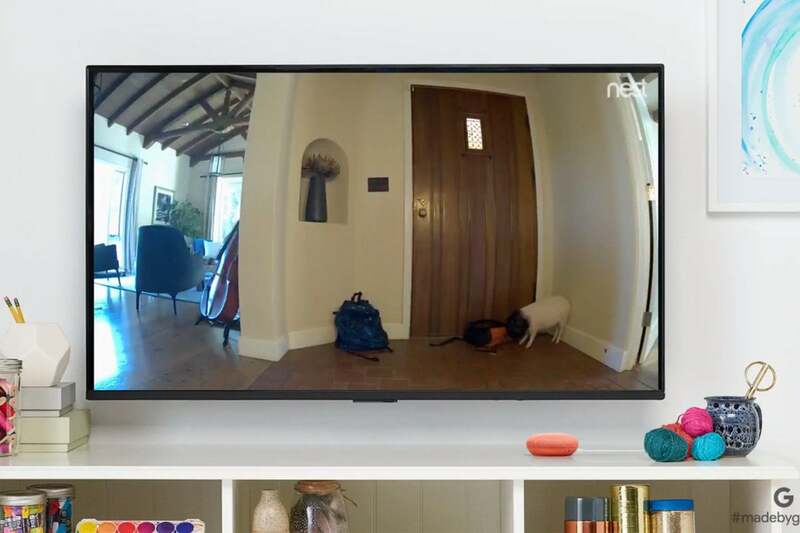 “We’ve doubled [Nest’s smart-home] portfolio by introducing six new products,” Matsuoka said, “and the Nest experience reaches a whole new level when combined with Google products.” She then demonstrated how the new Nest Hello video doorbell can recognize who’s at the front door and announce that over the Google Home. In a similar demo, she showed the Nest Cam IQ streaming live video to a Google Chromecast connected to a TV. Google needed to bring the Google Home Mini to market. If you’re going to use smart speakers to control your smart home, you need to sprinkle them throughout your home, so you don’t need to yell to turn your lights on and off and perform other tasks. It remains to be seen if the Mini sounds any better than the Dot, but we hope to get our hands on one soon.